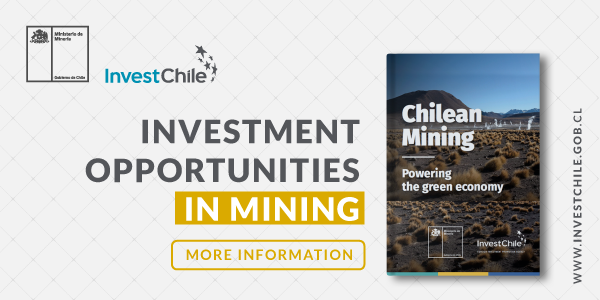 It is no news that Chile is a mining power, nor that it has emerged as a regional hub for high-impact start-ups. But, bringing these two variables together, a report “Boom in Mining Startups” by the Vantaz consultancy company has revealed that Chile is among the four countries with the largest number of mining start-ups in operation. Accounting for 12% of the total, it is surpassed only by Australia (22%), the United States (21%), and Canada (13%). The analysis also showed that Santiago is the city with the most mining start-ups, ahead of powers in the sector like Brisbane, Perth and Toronto. According to the report, this reflects factors that range from Chile’s preponderance in the mining industry to the work carried out through pro-entrepreneurship programs. “It’s primarily due to the natural growth of entrepreneurship in Chile, which has been stimulated by two trends: on the one hand, the boom in the entrepreneurship ecosystem and the growing openness of mining companies and, on the other, the implementation of government policies like Start-Up Chile,” says Juan Cariamo, a partner at Vantaz, who adds that it is also important to remember that Chile is one of the few countries in the world where it is possible to see world-class, large-scale mining operations, particularly in copper. “These companies are in the midst of their digital transformation, which has generated a very attractive market for start-ups, so it is not surprising that Santiago is an epicenter,” he says. Cariamo explains that, in both the exploration and exploitation phases, start-ups are doing very interesting work. In the first case, he says, there is far-reaching work on sensors, image analysis and the use of drones. “It is highly probable that these advances will considerably enrich current methods,” he says. In the case of exploitation - the process from the mine through to the port - he indicates that there are infinite opportunities where start-ups have positioned themselves: infrared technology, remote control, sensorization, real-time information and biotechnology. “All these transformations will change the face of mining as we know it,” he adds. The data shows that, as regards the size of the companies most inclined to incorporate start-ups, the large-scale mining industry has played a key role, although timings and bureaucracy have been a barrier. “In medium-scale mining, on the other hand, budgets are clearly smaller but there is much greater openness and more flexibility,” says Cariamo. 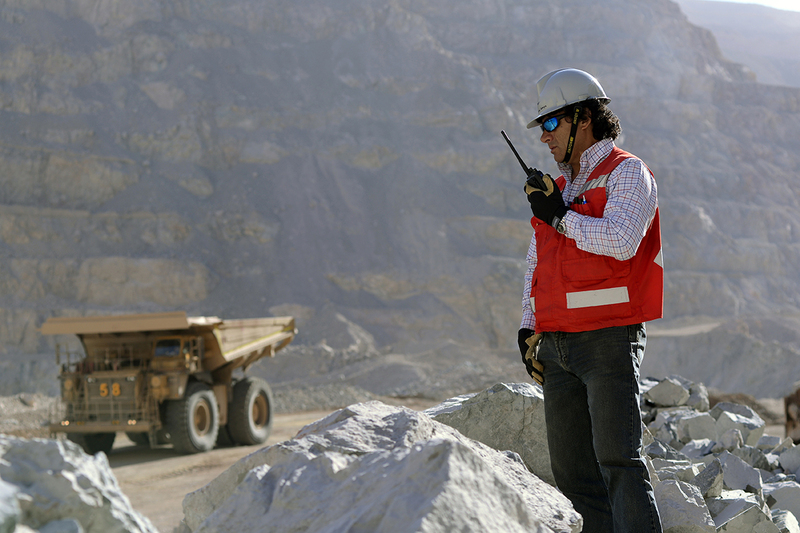 To learn more about the mining industry in Chile, see this article.